We have an immense number of extremely happy clients and here are just some of the testimonials we have received. 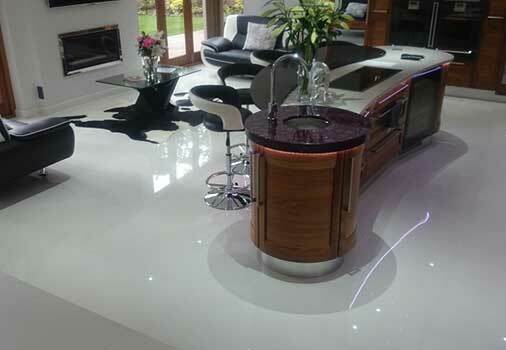 I had couple of broken tiles in the foyer in my shop, something that was very unattractive for my customers. My shop open early in the morning and close at late hours so I wasn't sure if I would find someone who could fix the tiles. 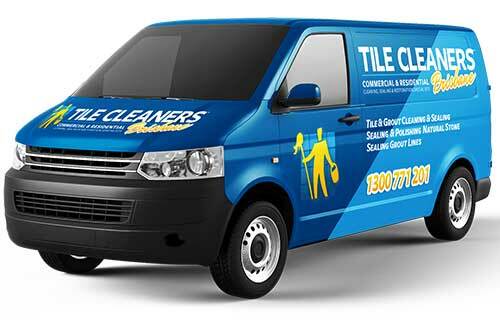 Thank you Tile Cleaners Brisbane®, I appreciate that you agreed to come and fix my problem after hours. I will keep in touch in case I need your help in the future. 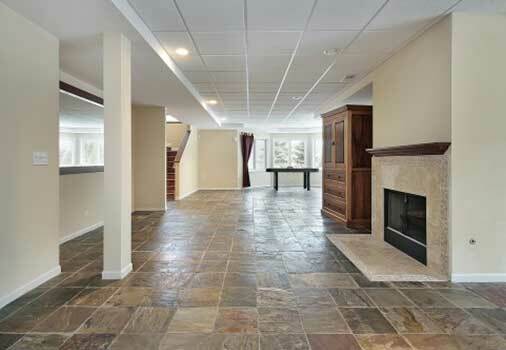 When I moved into my new house, I was shocked by how dirty and old the tiles in the entire house looked. I wasn't sure if they were supposed to be like that or if they were just really dirty. 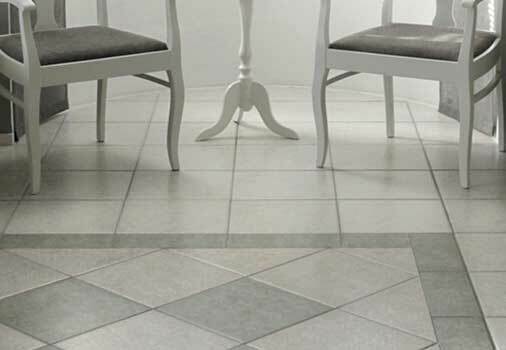 I decided to call Tile Cleaners Brisbane® and ask them to have a look and tell me what I could do to improve the look of my tiles. 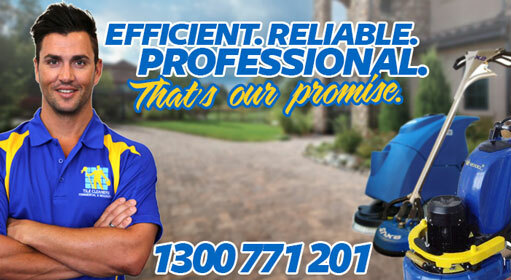 Tile Cleaners Brisbane® came the same weekend and managed to make my tiles look brand new. They also informed me that the sealer would protect my tiles for years to come. Amazing! Thank you guys! My floor looks gorgeous. 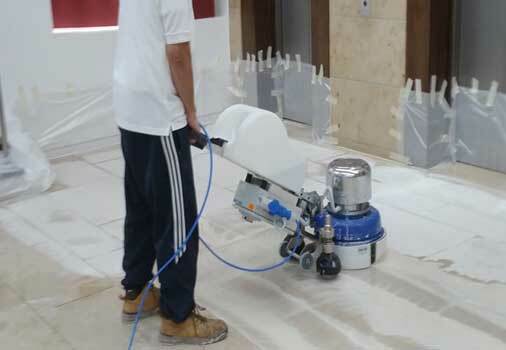 The tiles in our office building are very old, but they are still in excellent shape because of the way this professional company cleaned them. 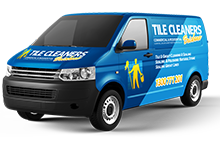 They are the best tile cleaning service i found and have done such a great job cleaning and sealing & protecting our tiles. Such an amazing service. 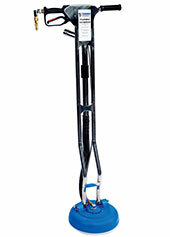 I will use you again in a few years once our floor tiles need sealing again. The Slate tiles we have in our dining and kitchen area had very old solvents that no other company was able to remove. 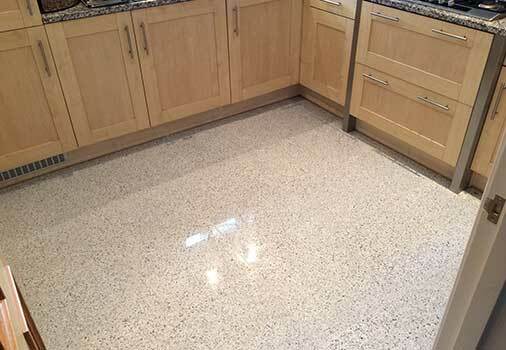 The job your team did to reseal my kitchen floors was excellent. Much appreciated and recommended to others.